Fact is, we’ve come a long ways from yesteryear’s consoles, one of which was the much loved SNES. For our younger readers, over 20 years ago, the SNES gaming console was probably one of the best of its time. But for our older readers, the SNES was like the PS4 of that era, and a mention of it, along with some of its games is sure to bring back some nostalgia. That being said, let’s now take a look back at four of SNES’s best titles. Digital Trends notes that the entire series carries a reverence among gamers young and old, and for good reason. It is as good as any series ever released. 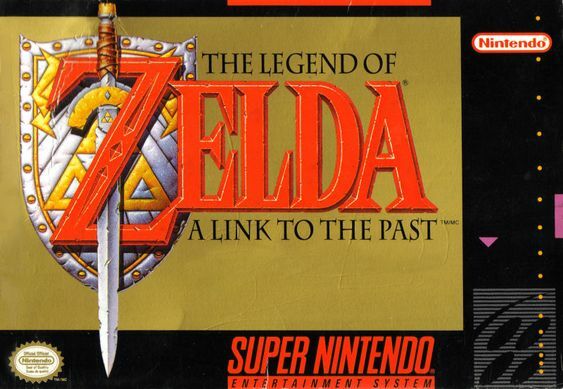 But for those who played the SNES, The Legend of Zelda: A Link to the Past, will always be one of the very best games of all time. The attention to detail and gameplay was exceptional, and the storytelling was seemingly ahead of its time. It laid the foundations of an all-time great franchise and proved along the way that combat, exploration and puzzle solving were a winning combination for video games. There were earlier incarnations of Madden, but this particular iteration was a great leap forward in so many respects. For the first time, gamers could finally control actual NFL teams as the league finally gave licensing rights to the game. Just as important, both graphics and gameplay were enhanced, while an assortment of features — like playing a full season’s worth of games — was added for good measure. 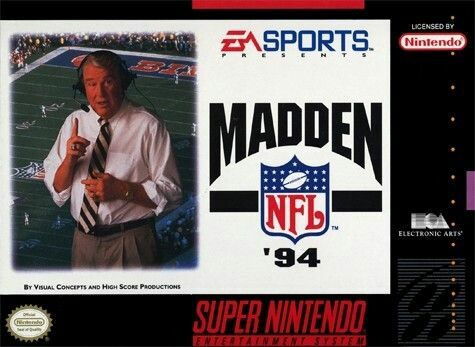 Number 74 in IGN’s top 100 SNES games list, Madden NFL ‘94 has been described by reviewers as “arguably the best Madden released in the 16-bit era” and “maybe the most retro-nostalgic installment in the entire series.” We agree with both assessments. Anyone here familiar with Farmville? 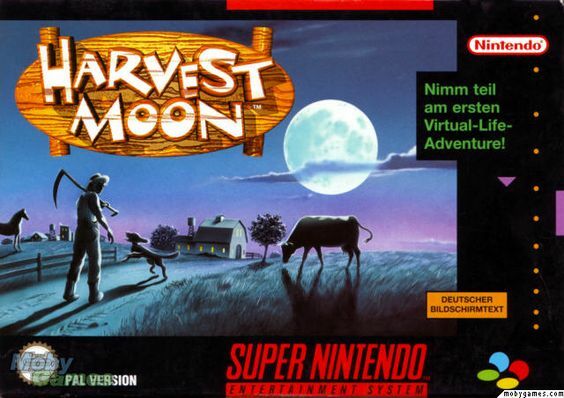 Well, Harvest Moon was pretty much the Farmville of the SNES generation. The objective of the game is to grow crops and take care of livestock. Watching your farm grow was actually quite fun, as pointed out by Den of Geek in its list of underrated SNES games. You didn’t have to save the world or beat an opponent, but it was a great, relaxing game nonetheless. 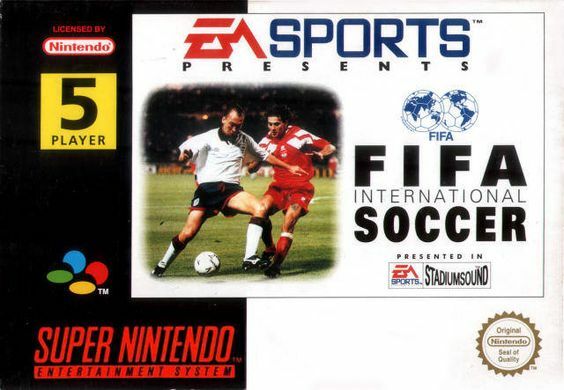 Originally developed for SEGA, FIFA International Soccer was ported to other systems, including the SNES. It was well received, largely due to its detailed graphics, exceptional animation, realistic sound effects and gameplay. Although simple by today’s standards, it can’t be underestimated how important this game is in the history of videogames. The FIFA series today is one of the most successful game franchises in the world, and has played a big role in exporting soccer to countries where it isn’t the dominant sport and increasing the number of global fans. To get a sense of how big soccer is in the world you only have to look at the latest World Cup. Despite Ladbrokes reporting that the cheapest tickets were $105, the tournament broke records in terms of attendance. Based on South China Morning Post’s by-the-numbers look at the World Cup, the average attendance was 47,371 per match, showing how fans were more than happy to shell out for a seat. Many of the fans at this World Cup would have grown up with the FIFA series, with some playing the very first installment on the SNES. For them, their love of soccer is a combination of the real and digital game. For gamers like us, old enough to have played the SNES, this console and its games will always hold a special place in our hearts. They got us hooked into gaming in the first place and recollections of the games we played will always have us waxing nostalgic.